SUBSCRIBE FOR DAILY FIFA 18 CONTENT! In this video I am showing some WINTER / JANUARY TRANSFERS! CONFIRMED DEALS & RUMOURS! 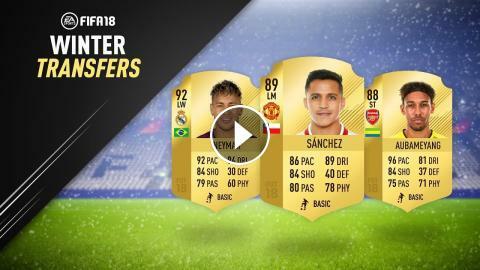 This video includes SANCHEZ TO MAN UTD, AUBAMEYANG TO ARSENAL, NEYMAR TO REAL MADRID & MORE!